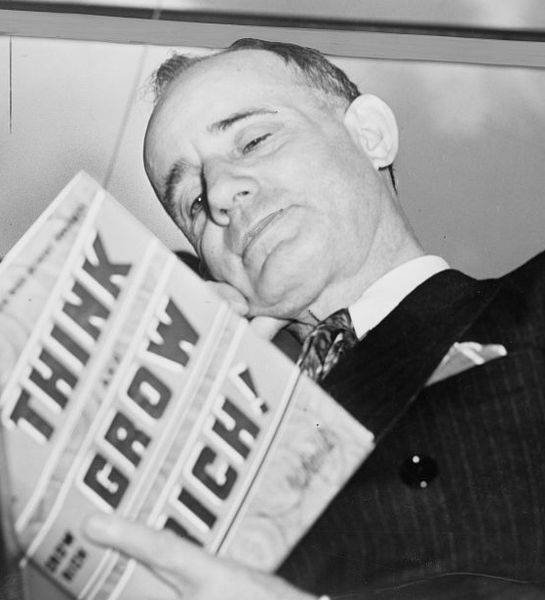 Think and Grow Rich is a 1937 motivational personal development and self-help book by Napoleon Hill and inspired by a suggestion from Scottish-American businessman Andrew Carnegie. While the title implies that this book deals with how to get rich, the author explains that the philosophy taught in the book can be used to help people succeed in all lines of work and to do or be almost anything they want. Jim Murray (sportswriter) wrote that Think and Grow Rich was credited for Ken Norton’s boxing upset of Muhammad Ali in 1973. The Reverend Charles Stanley writes, “I began to apply the principles of (Think and Grow Rich) to my endeavors as a pastor, and I discovered they worked!” The book was first published during the Great Depression. At the time of Hill’s death in 1970, Think and Grow Rich had sold more than 20 million copies and by 2011 over 70 million copies had been sold worldwide. 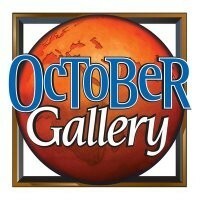 It remains the biggest seller of Napoleon Hill’s books. BusinessWeek Magazine’s Best-Seller List ranked the sixth best-selling paperback business book 70 years after it was published. Think and Grow Rich is listed in John C. Maxwell’s A Lifetime “Must Read” Books List.